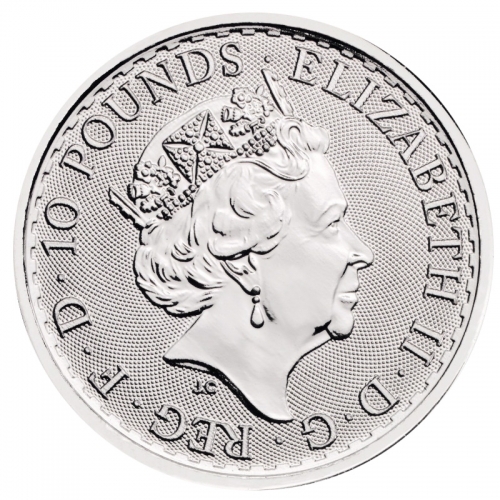 This one-tenth ounce (oz) platinum UK Britannia coin, or 3.11 grams (g), is produced by The Royal Mint. It originally made its debut in 1987 and became a popular coin straight away. It is still as much in demand today as ever, and it remains one of the most popular coins for investors and collectors alike. In 1987, Britannia was selected to grace the new Gold bullion coin produced by the Royal Mint. Shortly after, the platinum coin followed. 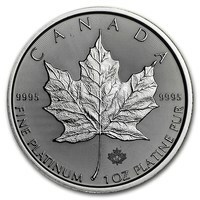 This coin became known as the platinum Britannia. 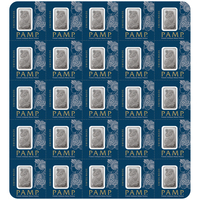 Since their production, these coins have exceeded their popularity. They became a wonderful collector coin, as well as a smart investment. Over the years, these coins have undergone some changes in design to increase their security elements, increase their platinum purity, and to improve their design. These new changes have opened the Britannia coin to a new international market. This beautiful and inspiring coin is a timeless classic and it’s a great addition to any collection. This coin symbolizes the history of British mining to international investors all around the world. 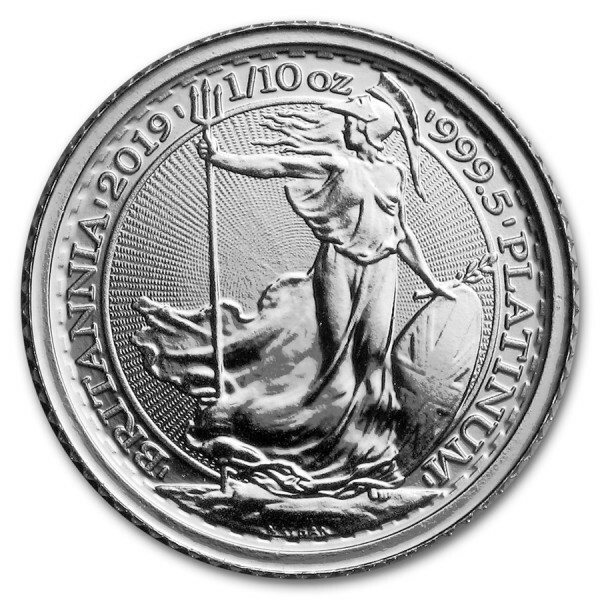 On the reverse side, the coin depicts a detailed original portrait of Britannia designed by Philip Nathan in 1987. She was inspired by the warrior-queen Boudicca. It is a widely recognized image of Britannia taking a brave stance against a powerful wide. This image symbolizes Britannia, and Britain's strength and power. On the obverse, we can make out the ‘fifth’ portrait of Her Majesty Queen Elizabeth II by Jody Clark. Protect your precious metal from fingerprints by using cotton gloves and handling your purchase with care. You can also protect your coin by keeping it inside a clear plastic capsule or a display box. 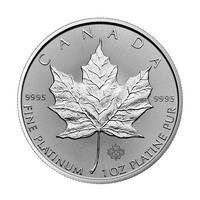 This will display the coin very elegantly, and also add extra value and presentation to your coin collection. To this day, Britannia remains a symbol of strength and courage. She is illustrated as a goddess and very clearly resembles the warrior-queen Boudicca. Boudicca was the Queen of the British Celtic Iceni tribe, who in 60 AD led an uprising against the Roman forces. After her courageous act, she became a symbol of British culture and heritage. She is the embodiment of her nation. Britannia first appeared on British coins in 1672, and she continued to grace us with her image appearing on pennies that were issued under every monarch until 1797. She was then promoted to the 50 pence coin, where she remained until 2008.